Delightfully tropical, this premium cocktail base is naturally made with fresh pineapple and a hint of chilli mixed into kaffir lime infused coconut vinegar for you to make exotically zingy drinks. 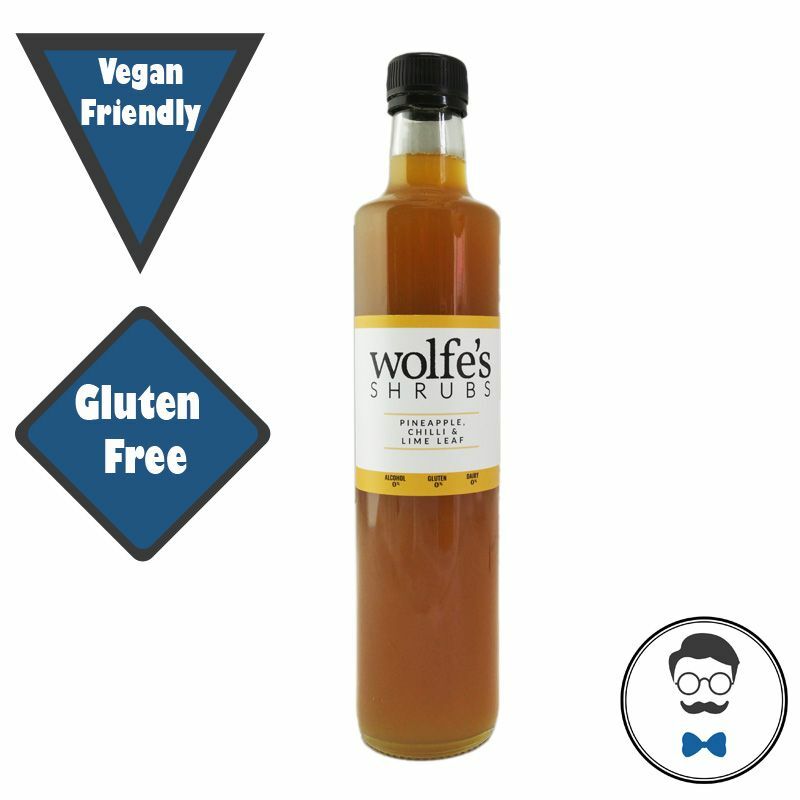 Wolfe’s Shrubs are a small range of delightfully concentrated concoctions of fresh fruit juiced with vinegar – a single shot is the starting point for fabulous mixed drinks. 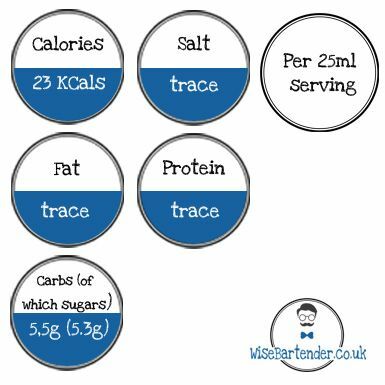 These unsweet syrup bases need only sparkling water over ice to make wonderful drinks to sip and savour – the perfect ratio is one part Shrub to four parts mixer, be generous with the ice.